Valve’s Dota 2 will be publicly shown for the first time at this month’s Gamescom gaming convention in Cologne, Germany along with the first ever DOTA 2 Tournament with a grand prize of USD 1 Million Dollars(!). DOTA fans who can’t attend Gamescom, like most of us Pinoy DOTA players, can watch the tournament online in Chinese, German, Russian, and English languages for FREE. Valve is just Awesome, dontcha think? 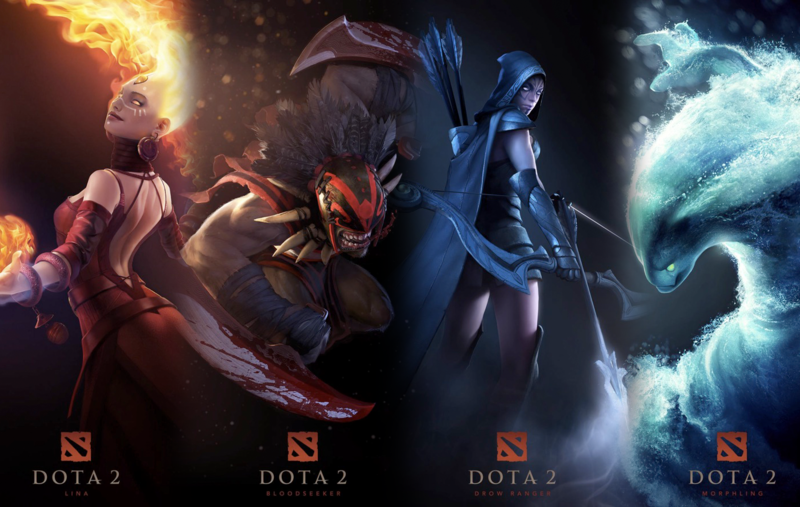 Valve also says that DOTA 2 will have a release date of later this year for the PC and Mac via Steam. Valve’s Dota 2 is a somewhat controversial sequel to the hugely popular Warcraft III mod Defense of the Ancients, a breed of real-time strategy game that requires players to channel and protect herds of computer-controlled minions as they attack an opposing force. Valve’s DOTA 2 development is being led by “IceFrog,” one of the original developers of the widely played Defense of the Ancients mod. Gamescom 2011 is Germany’s biggest game event and it runs from August 17 to 21, 2011. Ragnarok Violet (iOS) – Play Ragnarok Offline?